Hello and welcome to North Fork Outfitters. 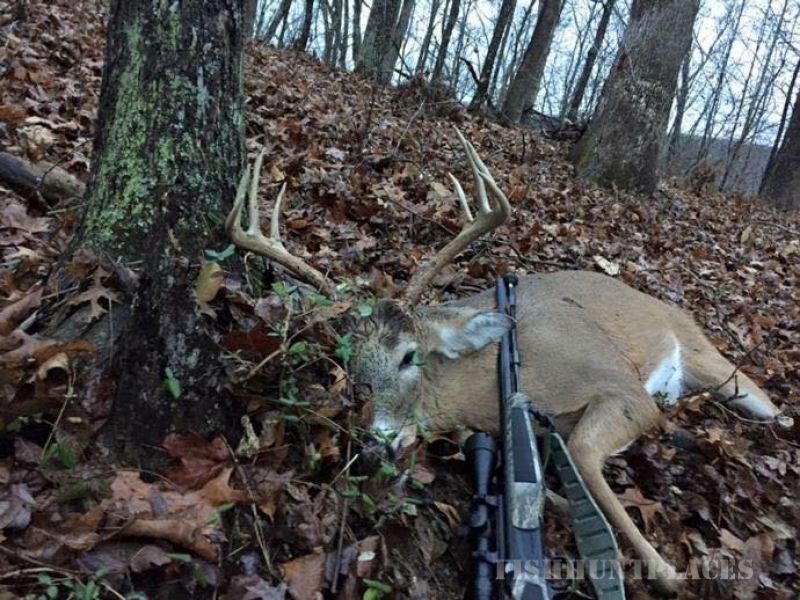 We are located in Northeastern Kentucky and are offering opportunities to hunt along the Ohio River and remote big woods in prime trophy whitetail habitat. 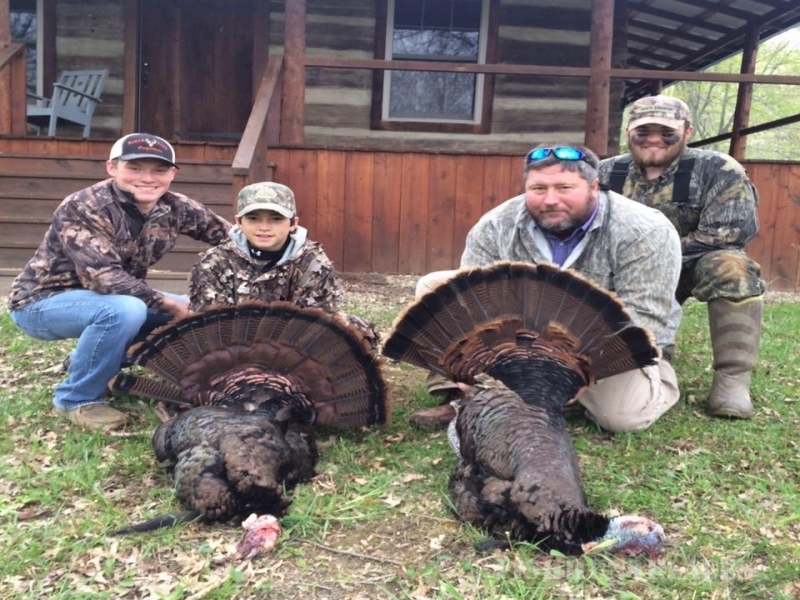 Our outfitting operation was formed to provide the highest quality hunting experience. Our location is in one of the most productive areas of Kentucky for trophy deer. We are in an area where there are virtually no other whitetail outfitting operations available. The word is out on what we have known for some time. 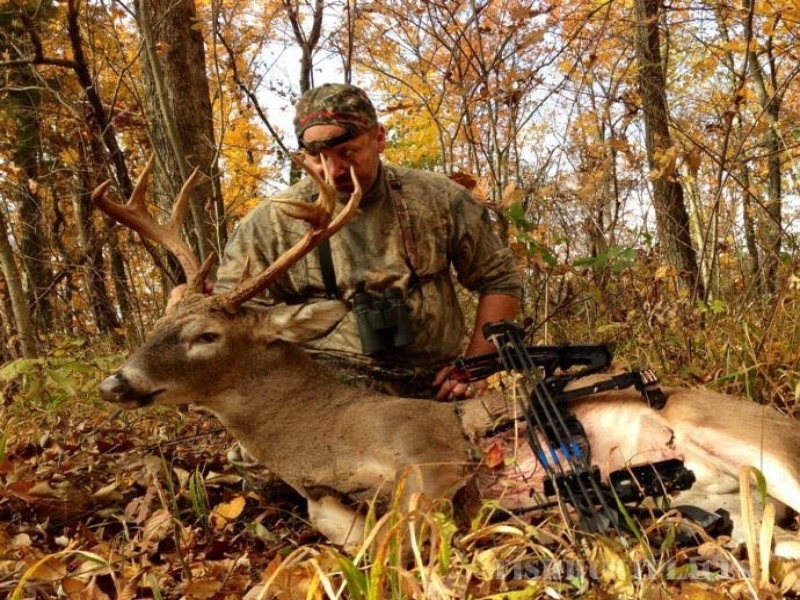 Kentucky is the go to state for the opportunity to harvest a trophy whitetail. 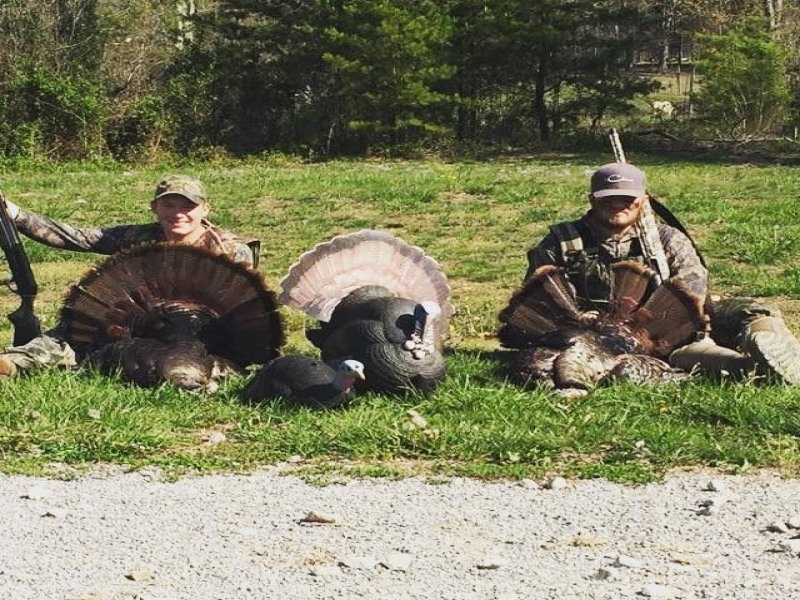 Kentucky ranks very high on the number of trophy kills per hunter. 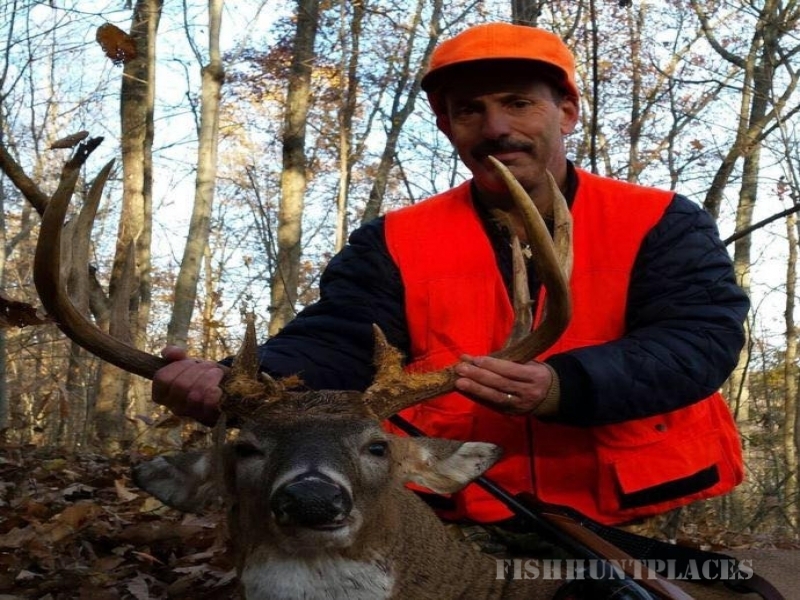 At North Fork Outfitters we improve that ratio by by putting you in areas that are known to produce trophy whitetails.